Internet Marketing Consultant in San Diego! The internet marketing arena – can be almost impossible to keep up with, even for people like us that live and breathe it! Our team at Local Blitz all have different tasks assign to keep up with the latest internet marketing trends. 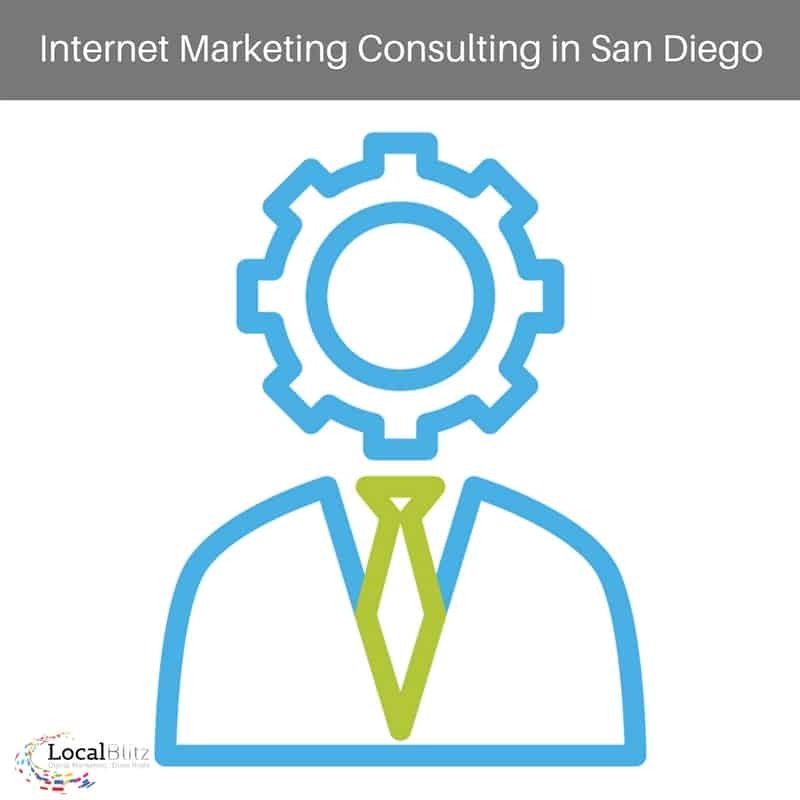 From SEO, Email Marketing, and Social Media Marketing and Advertising, we all spend hours training each week to keep up with our areas of focus and make sure that we are delivering the most relevant information to the clients that have contracted us for internet marketing consulting here in San Diego! Whether it be a short term project to get your marketing department headed in the right direction or ongoing consultation, we have a custom solution that works for all different business niches and budget levels. We have consulted with clients in more niches than we can even count now! What type of internet marketing consultant are we? Need An Internet Marketing Consultant?